DAP Audio high quality professional 6.0m speaker lead. This lead uses very flexible PVC cable with oxygen free copper and cotton in fill. 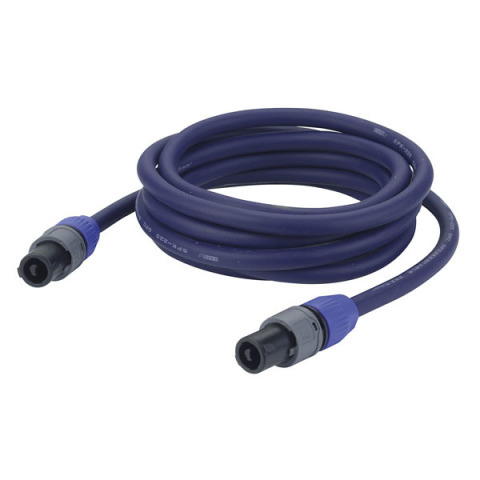 The cable has a 2.5mm² cross-section area, which gives high current capacity and wide dynamic range Constructed for today's demanding market place. Manufactured using genuine Neutrik Speakon connectors.